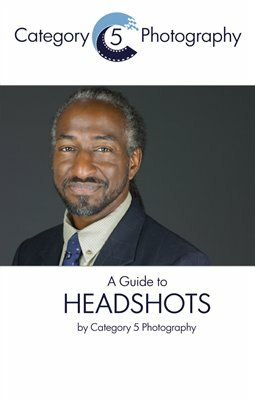 Patrice won a headshot session Category 5 Photography donated to Mompreneur Inc. as a door prize at its launch party. Mompreneur Inc. supports women entrepreneurs like Patrice by connecting like-minded minority women in business throughout the country by providing business exposure, support, monthly business education and networking opportunities. Patrice's makeup was done by Stephanie Dawn. Patrice is the founder of inspired MOM, a network that offers emotional encouragement, childcare tips, and moms’ night out events for mothers and play dates for their kids. She says inspired MOM "exists to cater to Moms that need inspiration and time to unwind." Her organization provides educational support and interactive social skill development training.